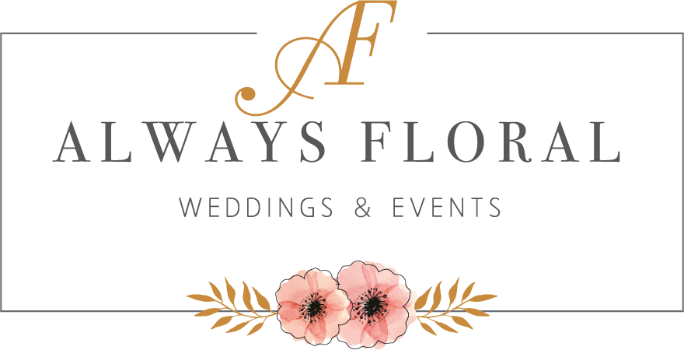 We are a Wedding Florist Serving Houston, Spring, The Woodlands, Cypress areas. For your upcoming wedding, Call Us Today to schedule your complimentary wedding Flower Consultation. We can discuss many ideas and flower choices that are perfect for your day. Please be sure and check out our wedding reviews online.